Argus/Coalindo Indonesia Coal Price Index Indonesian trademark of Indonesia coal price index by Argus/Coalindo. PT Coalindo Energy Develops Specialist Pricing Services For The Indonesian Coal Markets. 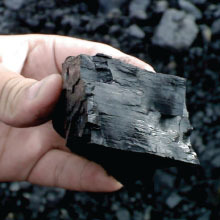 The idea of the company’s establishment was initiated by the executives of the Indonesian Coal Mining Association (ICMA). 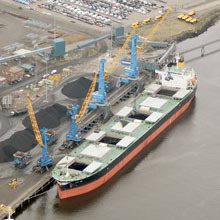 In 2003, Indonesia experienced a growth of coal exports at 85.31 million tons. 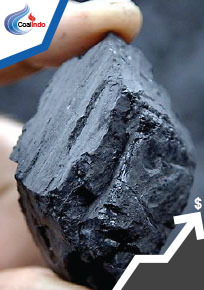 Recognizing the importance and the project expansion of this trend, it was decided that the time was opportune for Indonesia to produce a coal, suhagra and generic priligy price assessment for more accurate and effective of the Indonesian coal price. PT Coalindo Energy Develops Specialist Pricing Services For The Indonesian Coal Markets. The idea for the company’s establishment was initiated by executives of the Indonesian Coal Mining Association (ICMA), when in 2003, Indonesia experienced growth of coal exports at 85.31 million tons. For refreshing the design for its official website, PT. Coalindo Energy Launch its new website today. The world’s largest coal industry gathering – Annual Coaltrans Asia, which is taking place at Nusa Dua – Bali International Convention Centre on June and organized by Coaltrans Conferences. PT Coalindo Energy always participate in this event since 2006. PT Coalindo Energy held an Annual General Shareholder Meeting to report our achievements and performances on the year book. PT Coalindo Energy held the event to give an appreciation toward the continuous support and contribution of the ICI panel member.